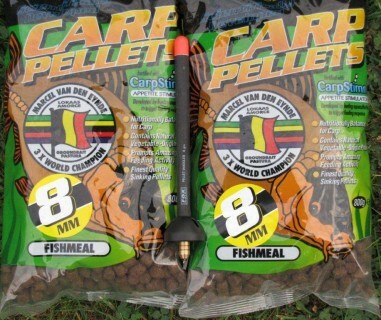 These 8mm carp pellets are perfect for using with the pellet waggler. 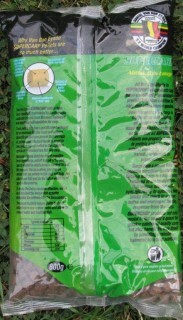 This is a brilliant method for catching big carp up in the water, feed very sparingly only 3 or 4 pellets each time. Accuracy is very important try to feed near to the float. 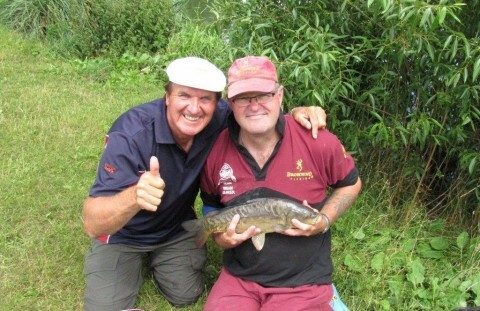 Use a 6mm or 8mm banded pellet on the hook, fish in open water and try to get the wind behind you.